We'd love to have you come and worship with us at 9:00 am on Sunday! 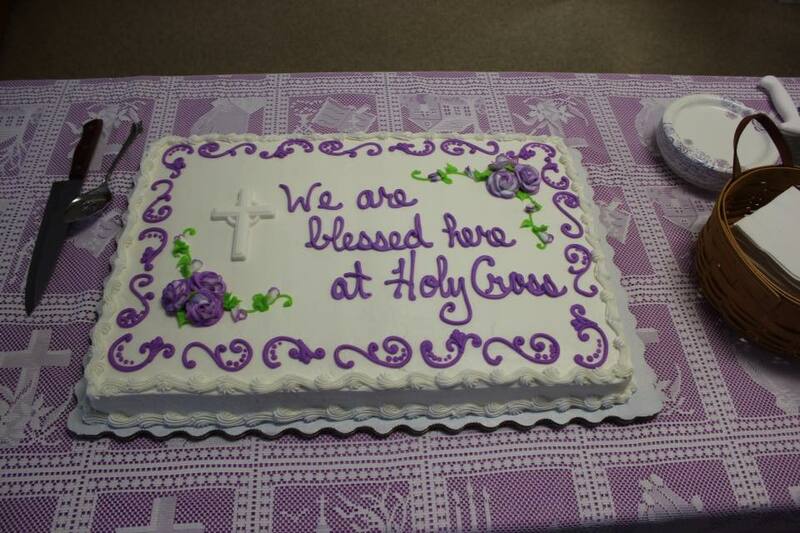 Welcome to Holy Cross Lutheran Church! We are delighted that you have decided to visit our website and hope that you will visit with us in person in the very near future. 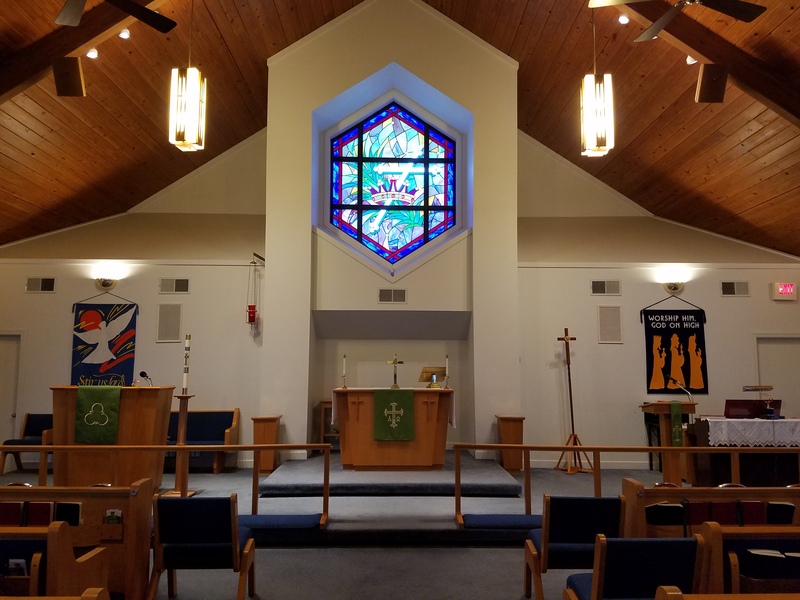 Holy Cross is a member of the Evangelical Lutheran Church in America (ELCA) and, more locally, of the Arkansas-Oklahoma Synod. 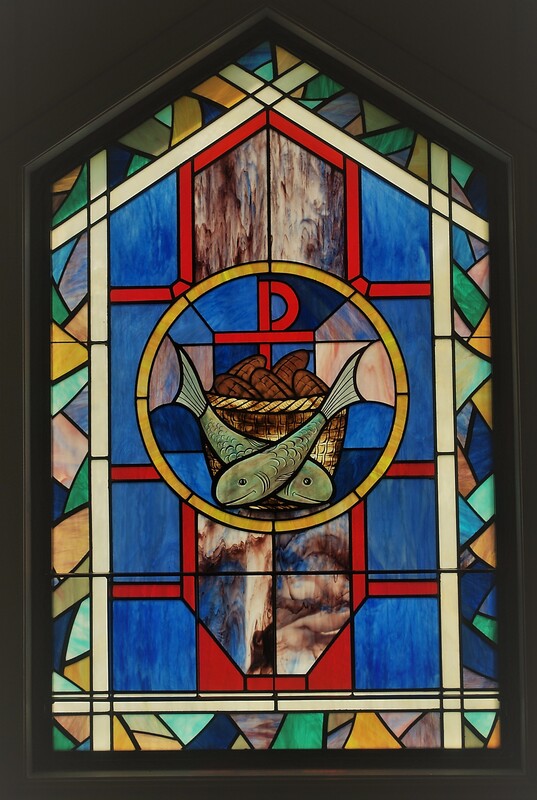 As ELCA Lutherans, our worship is liturgical, meaning that it follows a set pattern, and it is open to everyone! Our weekly worship service is at 9:00 on Sunday mornings and we love to see new faces among us! 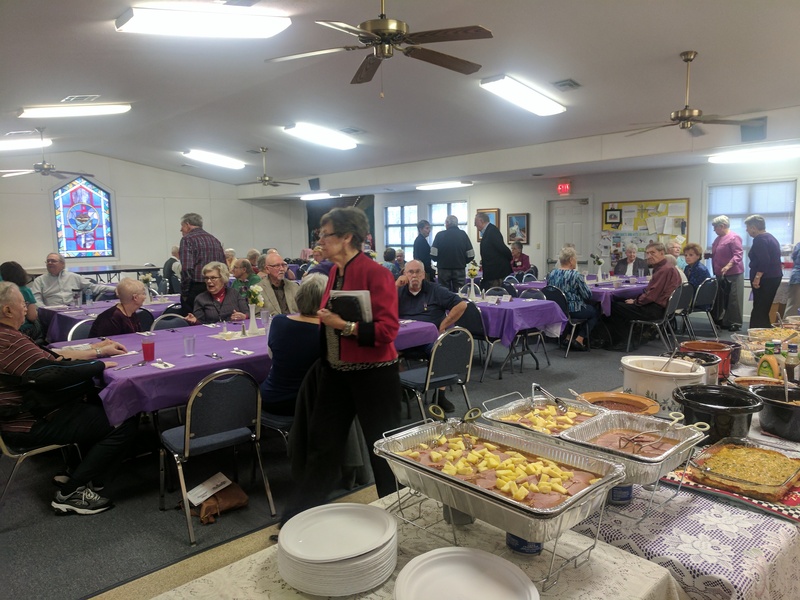 We gather for fellowship and refreshments after worship, and it would give us great pleasure to have you join us for that as well. 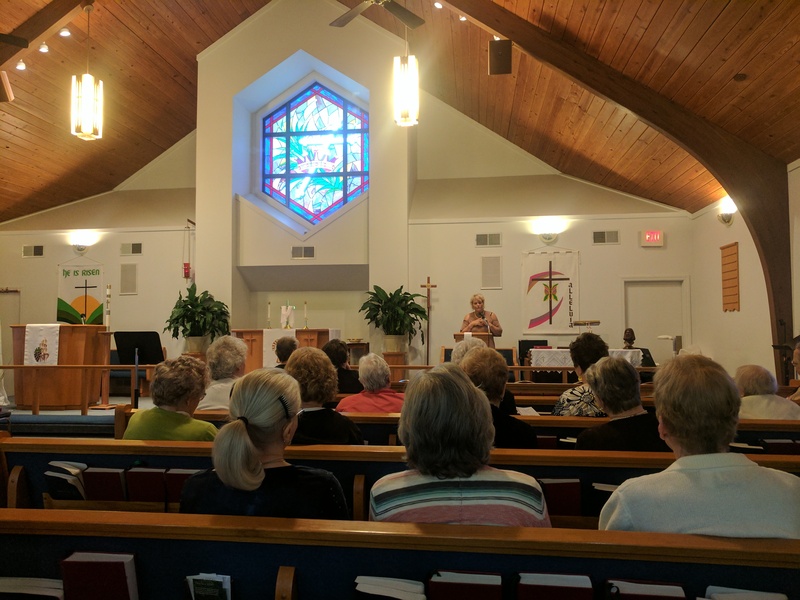 During the week, we have active Bible studies and ministry groups that meet to do God's work, including our choir, WELCA Workshop (Women of the ELCA) made up of crafters and quilters, Men's Group, and those who serve in our food pantry. You are invited to come and see for yourself what God may have in mind for you here. All are truly welcome in this place! Submissions for the weekly service bulletin are due at noon on Wednesdays and can be sent to the above address. If you need a new name tag, please leave your name in the office. The GOODNEWS, on our "About Us" page. We have a ministry for everyone! We look forward to helping you get plugged in with one or more groups you feel comfortable with. Take a look at our ministries page to see what captures your interest. We're excited about the prospect of meeting you and having you join us! Looking to get connected with the church? Awesome! We are always looking for more hands on deck. Give us a shout now to get connected.